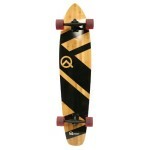 When longboarding become a truly important part of riders life, there are more things that have to be taken into account, in order to get the most out of this beautiful lifestyle. What I want to say is that there are many different factors that affect ones riding experience. And there is no doubt that the shoes you wear is one of them. 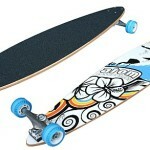 So, without going into any more details, lets take a look at some of the best shoes for longboarding. I have to say that the guys at Nike do know what they are doing when it comes to designing shoes. And these ones are a great example for that. The low-profile looks nice and gives you enough movement and comfort. The rubber sole is what you want for skate shoes as it provides durability and grip to your board. 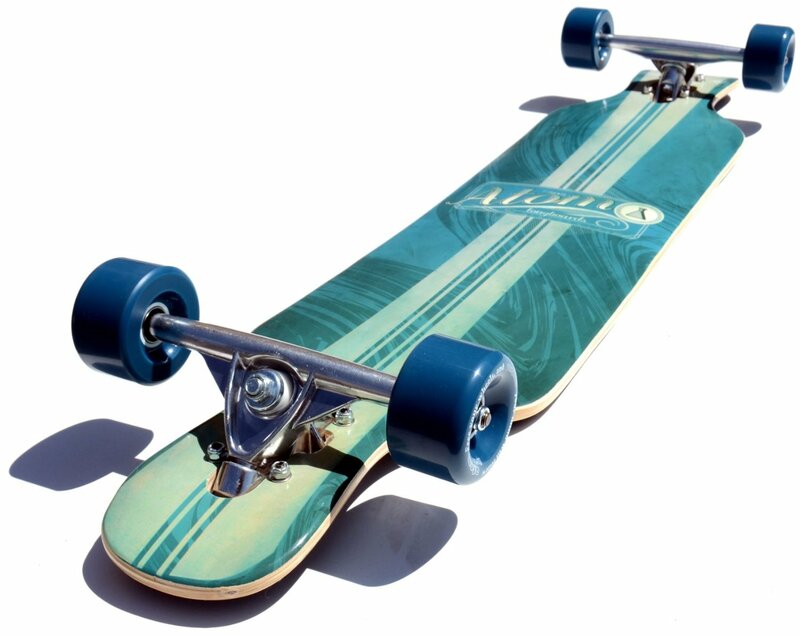 The best thing about them is that you will feel as comfortable on the board, as you will while walking around with your board in hands or attached to your bag. The SB Paul Rodriguez 9 Elite model takes a step closer to that classic skate shoe look and overall feel. I believe that guys who have been using those massive skate shoes we all know will appreciate this model. Again, the materials used will ensure great durability while making no sacrifice to your comfort. Of course, as you can see, they look good as well. Because they are a bit more massive then the previous ones, they will give your foot less movement. For some riders this exactly what is needed for that great riding experience. 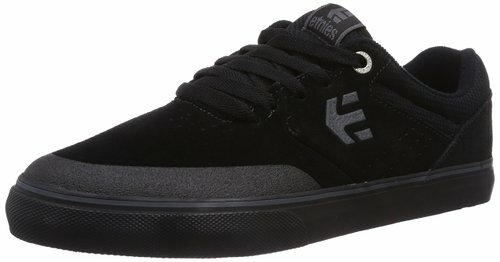 It would be a shame not to mention Etnies. Don’t worry, there will be more of these. A classic look with some new details that provide you with more comfort. These might not be so comfortable while walking, but there is no doubt that you will feel safe and secure on your board. I know that for some, the look of these is not exactly what they are looking for. But sometimes there is just more to take into account. 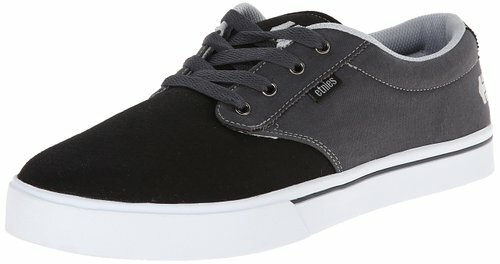 And in this case I have to say, that Etnies are a truly great investment. If you will not shred them on purpose, they should last for a long time. The figgy dose is Justin figueroa’s second pro model for Emerica; designed by big fig himself.The figgy dose also incorporates a perforated spandex fit system for better breathability. I would even say that they ensure more comfort that you could expect. The figgy dose features a newly designed rubber compound we’re calling formula g, designed and tested to be even grippier and longer lasting than the standard rubber formula. Before I go any further and forget to mention this I want to say that Etnies are taking their shoe game to the next level by giving you tons of color options. All of the materials used in these are similar to the ones used in previously mentioned shoes. But as we can see the design is completely different. 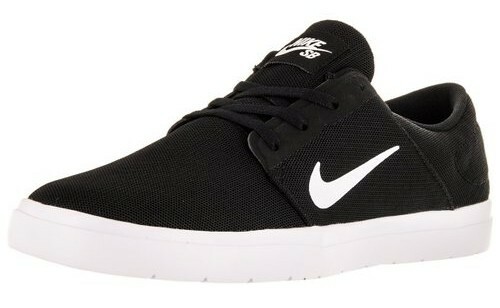 They are somewhat similar to the ones from Nike. These will provide better movement which is important for many riders. Of course, as there is more movement, there is more risk to injure your ankles. Therefore you have to choose your shoes based on the style of riding you prefer. 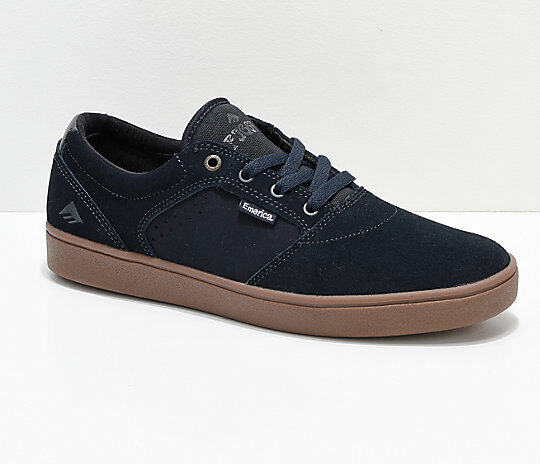 As I said in the beginning, these are the skate shoes that me and riders I know prefer. There are many more options out there and i know that each rider is looking for that somewhat special shoe to ride. What I can say about these is that they are all of high quality. The combination of durability and comfort is what you should be looking for. Rideasf.com is a participant of the Amazon Services LLC Associates Program, an affiliate advertising program – it is designed to provide an aid for the websites in earning an advertisement fee – by means of advertising and linking to Amazon.com products.